Improve your workplace skills alongside a team of professionals as a school governor with East Sussex County Council. 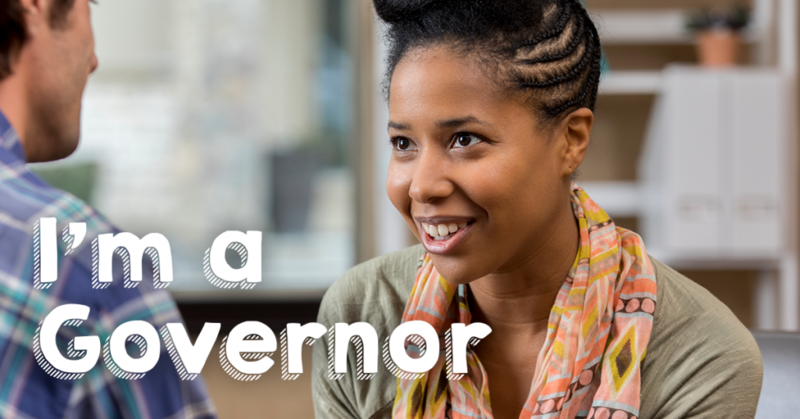 Volunteer as a school governor to help improve education in your local community. raise questions, discuss issues and help make decisions. A governor usually serves for four years. But they are volunteers, so can leave at any time. They can also be re-elected or re-appointed. See: Applying to become a school governor. We welcome applications from people of all backgrounds. You don’t have to be a parent or hold any qualifications. You’ll need to meet some legal requirements though, such as an enhanced DBS check. Schools are also keen to hear from people with business skills. Foundation governors, appointed by the Diocese of Chichester or the Diocese of Arundel & Brighton. What support is available to governors? the clerk to the governing board. The Governor and Clerking Service provide training and support. They work across all sectors including Academies and Free Schools. Email Governor and Clerking Service or call 01323 466885. National Governor organisations provide further online support and advice.